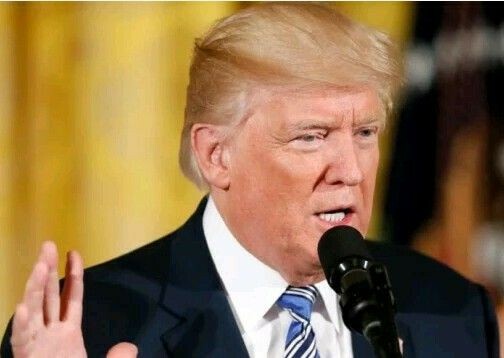 President Donald Trump told top officials this past June that he wanted to fire special counsel Robert Mueller, but was talked out of doing so by White House counsel Don McGahn and other aides, a source close to the White House told Fox News late Thursday. The source could neither confirm nor deny a New York Times report that Trump ordered Mueller’s dismissal, but backed down when McGahn threatened to resign instead. However, the source added that then-White House chief of staff Reince Priebus and chief strategist Steven Bannon believed last summer that Trump would fire Mueller and were very worried about the political fallout. “They said, ‘This is going to blow up,” the source recounted to Fox. White House lawyer, Ty Cobb declined to comment on either the source’s account or the New York Times report “out of respect for the Office of the Special Counsel and its process”.